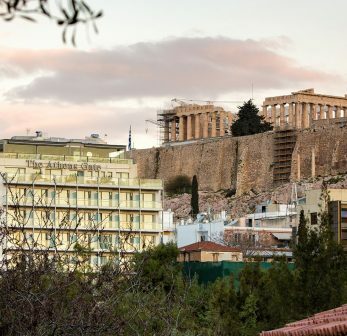 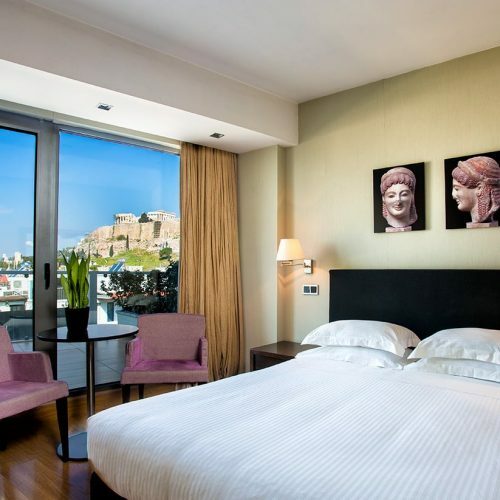 Very close to metro station and all the historic monuments and museums of Athens. 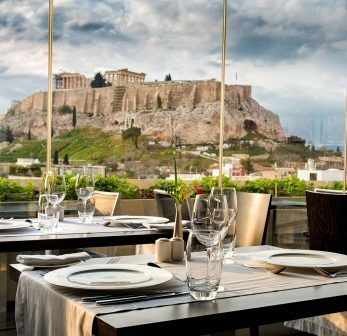 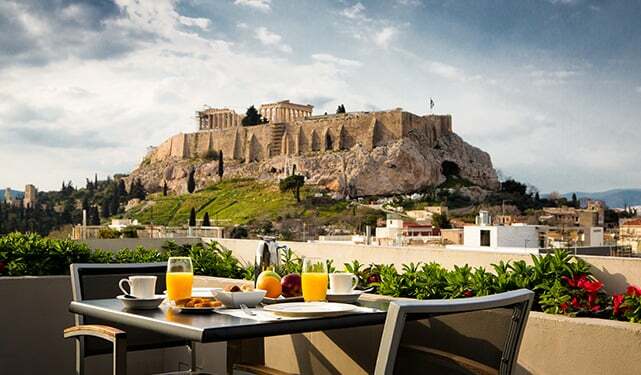 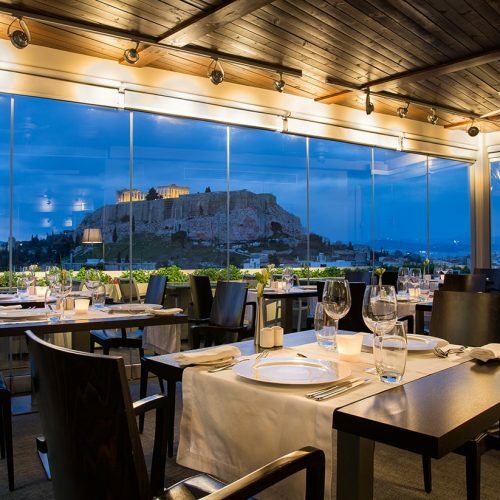 The Athens Gate Restaurant, located on the 8th floor offers a world of gastronomic delights, a spectacular panoramic view. 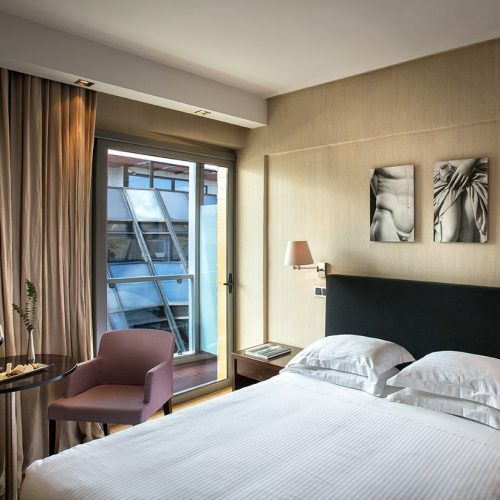 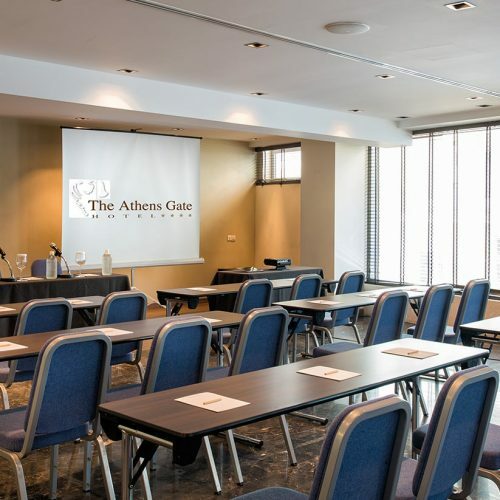 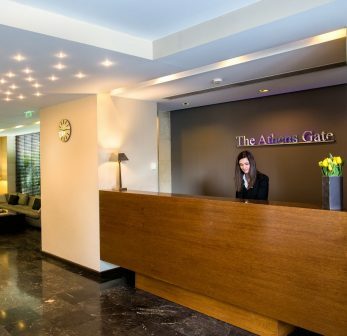 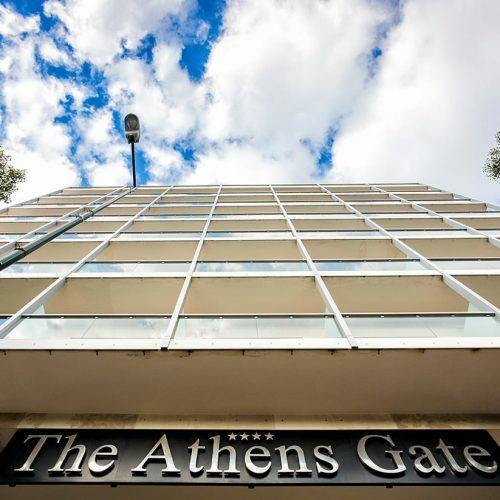 Enjoy the friendly yet efficient service and total discretion of The Athens Gate Hotel personnel. 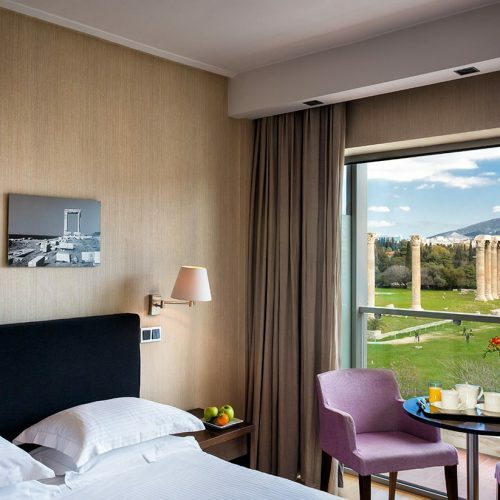 directly opposite the Temple of Olympian Zeus.